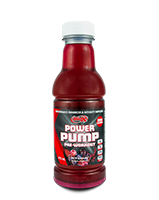 Power Pump is an Explosive Pre-Workout Performance Enhancer & Intensity Amplifier! 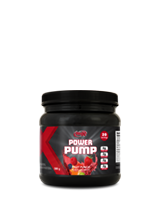 Power Pump incorporates a synergistic combination of key ingredients, in maximal dosages, that will elevate your training to the next level and beyond! 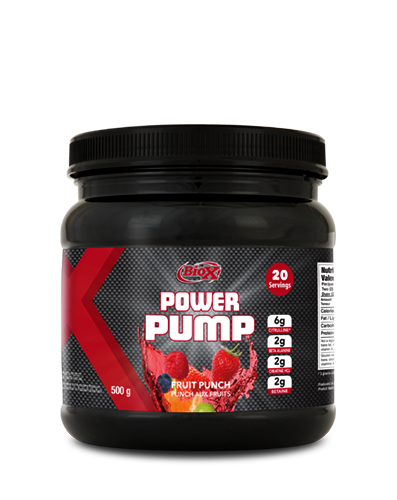 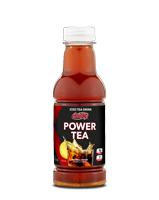 Unlike alternative brands of Pre-Workout, Power Pump’s taste is unparalleled and really has no equal. 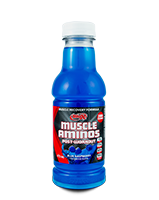 Theres no reason that getting the energy you need for your workout should have to taste bad! 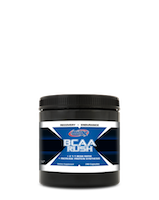 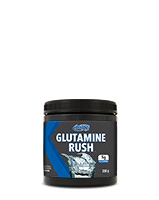 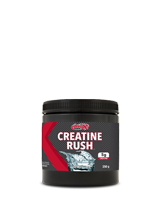 With our perfect mixture of L-Citrulline, Citrulline Malate, Creatine HCL, Betaine, Taurine, Glycerol Monostearate & Caffeine, you’re sure to get the best workout of your life every single time! 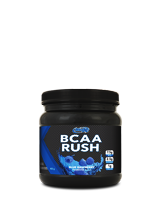 For more info check out our detailed breakdown HERE!